If you want to offer affordable yet high-quality SEO strategy to your clients and you lack expertise, tools or simply time to manage it, Four Dots can equip you with all the resources you need. Our white label SEO program represents a valuable opportunity for SEO resellers to improve the quality of their services and minimize costs associated with investing in additional in-house staff or SEO tools necessary for performance tracking and reporting. With proven results and a number of satisfied clients and being one of the most reputable New York City SEO companies, Four Dots is a reliable partner that can help you take your business to the next level. SEO has never been a simple tactic used to manipulate search engines, but rather a sort of an online branding strategy any serious business needs. At least this is how we see it. Correspondingly, we aim to provide high quality services that will make both you and your clients happy with the results. Moreover, to demonstrate the efficiency of our efforts, we use state-of-the-art tools and software which enables easy and accurate performance tracking and reporting. Our white label SEO program, therefore, gives you peace of mind when it comes to achieving great SERP results and increasing a website’s authority. Although essential for any SEO strategy, the processes of reporting and analysis typically require extensive amounts of time even when done with advanced SEO software programs. This may require your in-house teams to spend too much time on handling complex tools, which may be quite difficult if they previously had no corresponding training. Through our white label SEO program, we aim to help you focus on the processes you find most important, while we do the analytics and reporting part. 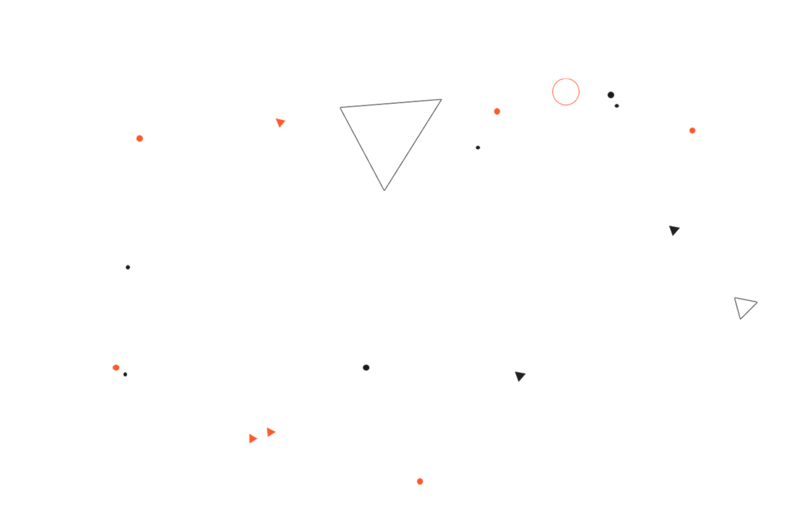 Equipped with the necessary intelligence for this, Four Dots is able to collaborate with other agencies to provide them with actionable insights on SEO efforts. For us, great results delivered in an arranged deadline are imperative for successful collaboration. In the world of white label SEO, efficient communication and collaboration are essential for success, which is why we always aim to make this part of the process as smooth as possible. We see our clients as partners with whom we share mission and goals, which is what keeps driving us forward. 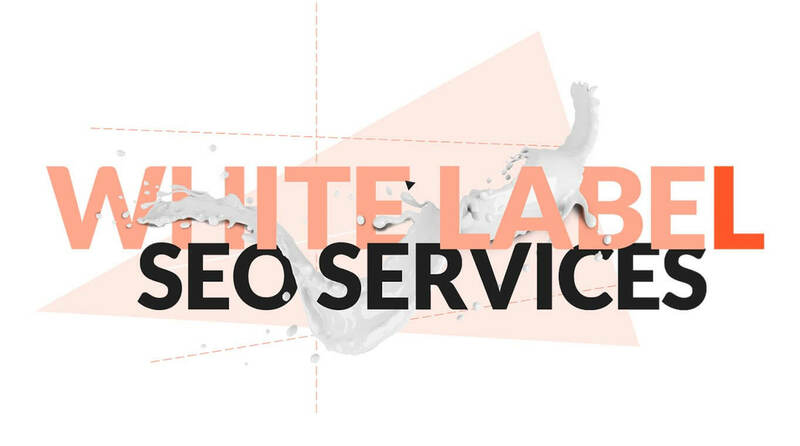 Discover the possibilities with white label SEO services by Four Dots. Get in touch!